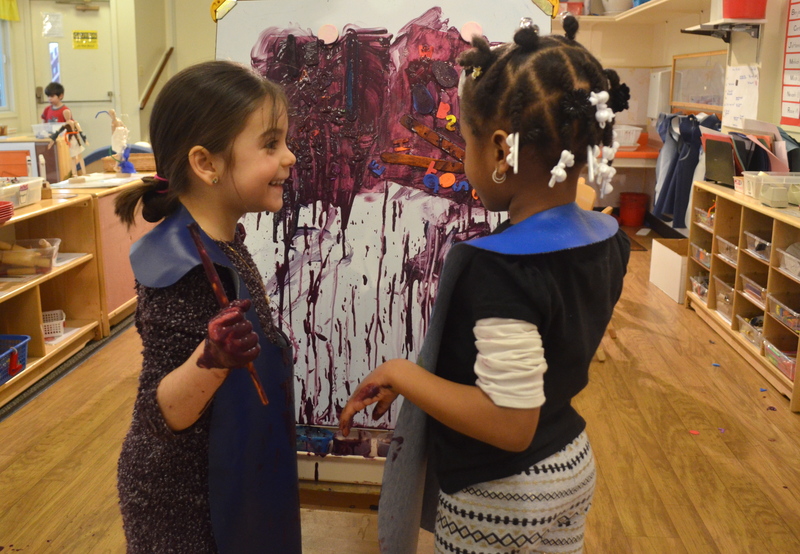 Assessing Arts: What is Whole-Child Assessment in Early Childhood? Simply assessing a child’s pre-literacy or pre-numeracy skills is not enough to determine whether or not the child is on track to succeed in kindergarten and beyond. Effective and pedagogically-sound assessment for young children requires considering the full range of developmental skills. Whole-child assessment, as this type of assessment is commonly called, is a balanced way to measure and track a child’s progress in all developmental domains, including social, emotional, physical, cognitive, and literacy development. Unlike traditional subject-based assessments, whole-child assessments allow teachers to understand the complete picture of a child, including, for example, how children collaborate with peers or how they solve problems. Why is whole-child assessment important? Research has repeatedly shown the relationship between non-cognitive skills and school success. Comprehensive, whole-child assessments allow educators to reflect on a broad view of the child they work with. Examining the child as a complete learner allows educators to reflect on how to best support the child as well as what the teacher can do to best support that development. Non-cognitive skills begin to develop at an early age. 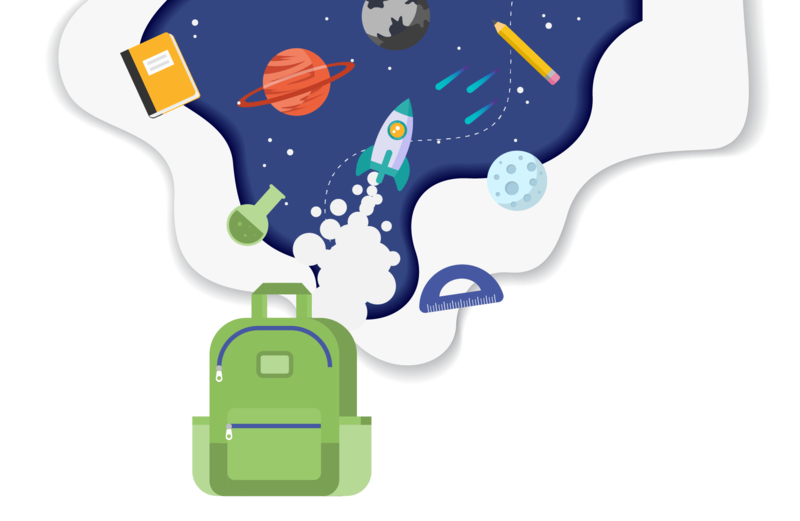 Early childhood educators plan activities to help children develop and practice a wide variety of skills, and often multiple skills at one time. A teacher reads the story of the Three Little Pigs aloud to her students. She also provides her students opportunities to act out the story, discuss each character’s role in the story, and reflect on what materials they would use to build their own houses if they were a part of the story. This teacher intends to focus on helping her children develop listening comprehension skills. However, the activity allows her children a chance to develop their gross-motor skills, build peer-relationship skills, and reflect on community roles. Early childhood educators are best served by an assessment tool that equips them with opportunities to monitor and track the complete development of their students. Traditional tests often focus on just one area of learning at a time. By contrast, whole-child assessment tools allow teachers to look at many skills at once, and how skills in different domains are connected to each other. Through using a whole-child assessment tool, teachers focus on supporting each child holistically rather than preparing them for a test in one singular area. Are arts a part of whole-child assessment? When educators use a whole-child assessment tool, they can better understand how a child is progressing on each developmental skill that children exhibit every day. David Sall is Vice President of School Partnerships for COR Advantage. Prior to working in early childhood education, he taught middle school history in Chicago. David holds Master in Education from Harvard Graduate School of Education.